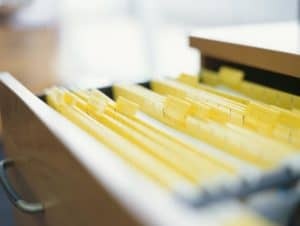 Deliver music on hold and insert messages to your clients while they wait. On-hold music that’s up to date, sounds great. Have you ever had a client mention.. “I didn’t know you could help me with that” or anything where they were unaware that you provide a particular service or advantage? Callers ON HOLD can be given your message. Big and small businesses can benefit from a proper greeting, thanks for holding and “did you know? information presented in a professional voice! 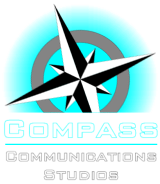 Compass Communication Services can communicate your message, in English, or we offer localization to any language. Music can be any from a wide range of selections: Jazz, Classical, Easy Piano, Upbeat Corporate/Sports, Easy Country, Rocking Country, Soft Rock Contemporary, Upbeat Mix. On-Hold Services from Compass Communications Studios will set up your on-hold phone system to do what you want it to do. From basic music on hold to music and message on hold. Messages can be evergreen, (in that they are forever correct and don’t change) about your goods and services, or they can reflect deals, holidays and other important facts that you want to change periodically. On-Hold Services from Compass Communications Studios. We have the experience to help you better communicate with your important customer base!